In the other extreme, due to the unreliable nature of many stories, anti chassidic groups often conclude a לא היה ולא נברא approach to any story; they don’t believe any of them. The Rav used to treat chassidic stories with a large grain of salt. He would even assume a mirthful tone about these. In Brisk, there was a general feeling of derision towards describing the mundane. There was no room to read about someone’s יחוס or similar. They disdained the concept of biographies or תולדות אנשי שם. If there was something to learn about another person this was achieved through learning Torah. If they had not published Torah, then learn Torah. In Brisk, Torah was everything. Torah subsumed Mussar, and there was not even a Mussar Seder as part of the curriculum (let alone Chassidus). Ultimately, Briskers would say למאי נפקא מינה, why do you need to know? If you seek inspiration, derive this from Torah itself. Times have changed. Whereas once upon a time, תולדות אנשי שם was the purview of Chassidim, this is no longer the case. 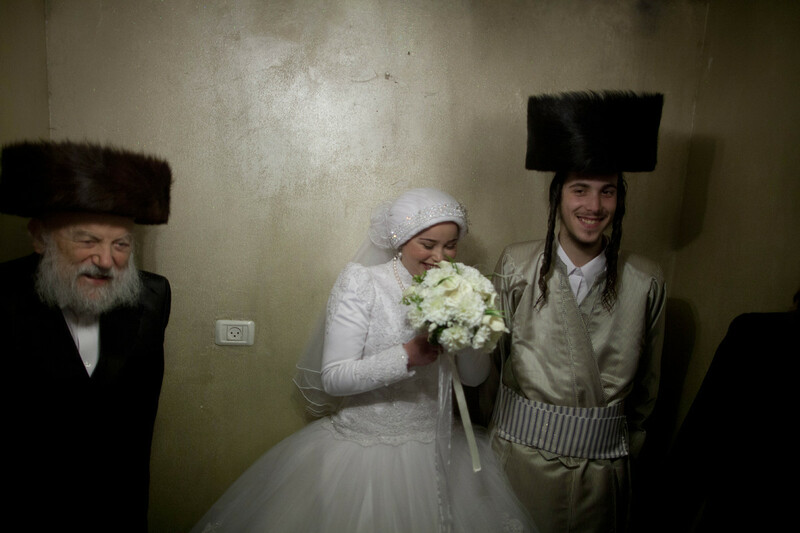 Stories and Biographies of Gedolim are no longer limited to Chassidic Rebbes. The emergence of Artscroll and Feldheim (in response to the needs of the masses) has meant that the non and anti chassidic student can now derive similar חיזוק from stories about the life of an arch Misnaged. Gone are the days that מופסים only happened among Rebbes. Now we have stories which are “moredik” among the misnagdim and non chassidim. We read about R’ Aryeh Levin ז’ל and are inspired. He wasn’t a Rebbe. We read about R’ Kook ז’ל and are inspired, and he was derided by anti Zionist elements common to Chassidim and Misnagdim. Books about R’ Shlomo Zalman ז’ל and others abound. Do they do any harm? I doubt it; as long as they tell the whole truth and only the truth. Ironically, large volumes are written about people like R׳ Velveler Brisker ז’ל, the Rav’s own uncle, a scion and paragon of Brisk. It is difficult to see R’ Velvel approving of volume 1, let alone a volume 2, about him. There have also been the so-called controversial books, such as ״the making of a gadol” by the now maligned Rosh Yeshivah, R’ Noson Kaminetzky. From the episode of banning his book, we see the opposite effect: as long as books never ever show a gadol in a human or fallible way, they are kosher. If they also tell the whole truth, this can mislead or deflate readers and the book then gets shelved in the Apikorsus Cabinet or burned. Applying the yardstick used in our day and age towards the Torah itself, one might well imagine many sections would be banned. Who would publish the story of Moshe Rabbeinu and the rock, or the pilegesh B’Givah or indeed Shir HaShirim? Luckily, these were authored through Ruach HaKodesh and stay unimpeachable and impervious to bans. This brings me to my point. It is one thing for the students or followers of a Rabbi or Rebbe to write a biography about him (or her, as was the case with Nechama Leibovitz and ‘Tales of Nechama‘) but what about an auto biography? Biographies, especially today, are sanitised and homogenised so that the subject of the biography is painted in only a positive (and often unrealistic) light. Autobiographies are much rarer (see “Jewish Autobiography: The Elusive Subject,” Jewish Quarterly Review 95:1 (Winter 2005): 16-59 by Mosely). There is the well researched edition of R’ Yehuda Aryeh of Modena‘s auto biography, Chayei Yehuda. 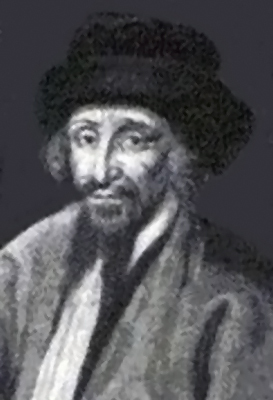 More recently, there was the scandal surrounding the editing of the second edition of R’ Kook’s (first) father in law, the Aderes‘s autobiography, Seder Eliyahu. Questioning the “real audience” of the auto biography, family members contrived to edit and remove crucial elements of the auto biography. Recently, I finished reading R’ Ya’akov Emden‘s autobiography of 1896, Megilas Sefer. My copy was the new translation. Some have claimed that this wasn’t an autobiography written by R’ Emden, as seen in this book. Serious researchers, however, pay no credence to that attempted besmirching. Indeed, as I understand it noted historian, R’ J. J. Schacter (not to be confused with R’ Hershel) is completing a scholarly work on Megilas Sefer in the not too distant future. The Ya’avetz, as he was commonly known, was a famous son of the equally famous Chacham Tzvi. 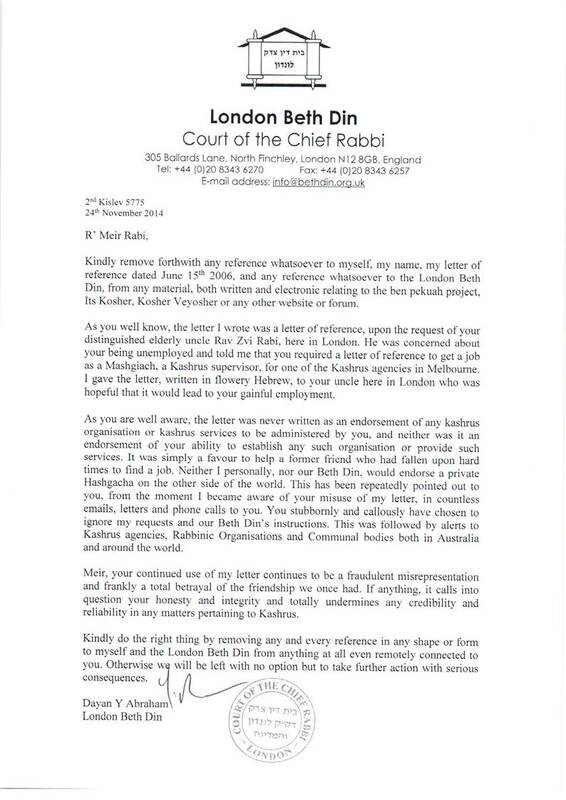 R’ Emden is known for his fierce opposition to the alleged neo-sabbatean R’ Yonasan Eybeshutz. What struck me, though, about the autobiography was how human R’ Emden was and yet, how much of a Tzadik and upright example he was despite the revelation that he was a fallible human being, albeit a Rabbinical Giant. To give you a feel for what I mean, I’ve copied a few random pages from the translated version. Ask yourself when the last time you read a biography from Artscroll or Feldheim which basically told the whole truth. Does our generation need only sanitised versions of human beings? Are we likely to have less יראת שמים if we read that someone was angry, jealous, sad, moaning, groaning, in pain, in fear or the like? Our generation is crying out for more אמונת חכמים. We do ourselves a great disservice if we don’t tell the whole truth and instead portray them all as מלאכים. is not a statement of weakness! It is a statement of human condition. We have now received reports of continued harassment by this activist, who is threatening to publicly denounce people, companies and charitable organizationswho continue to cooperate with the website. 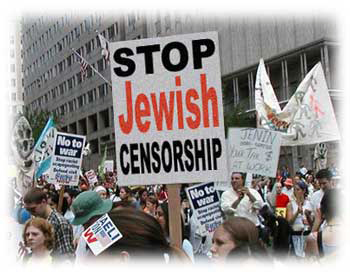 He has also reportedly threatened to remove the kosher certification of companies that fail to adhere to the ban. However, on being contacted, the activist behind the ban denied all knowledge of this harassment and attributed it to someone acting without authorization. We are, therefore, making no formal accusation as to who is conducting this campaign of harassment. There is a copy of an e-mail forwarded by people involved, which includes a pseudonym and phone number, and we have been told of intimidating phone calls. Note that at this time we are withholding this activist’s identity. If he continues harassing people, we will have to be less discrete.